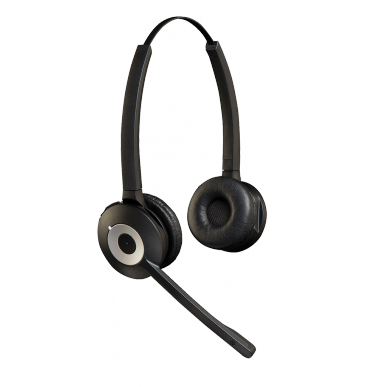 NB This is a headset ONLY, it does not include a base unit which is required for the headset to work. If you do not already have a base unit do not purchase this item. 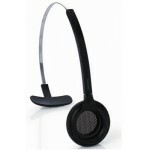 Jabra Spare Headset For Pro 920/930 duo models. Please note this item required the 920 or 930 base station to work.